Gain access to Decision Makers List to target over 150,000 key information technology executives, vastly improving the reach and turnover of any campaign directed towards this industry. With technology growth rapidly shrinking the world, the need for services is on the rise in almost every sector imaginable. Researchers and market analysts report a sharp upswing in growth across the world including recession-hit regions like Europe and North America. To take advantage of the recent opportunities in the field, you can start promoting your products, services, and solutions to decision-makers from global companies. In your effort to attract market attention, eSalesData can help with its accurate and responsive B2B contact list of executives, decision-makers and others with power to make purchase decisions with regards to buying technology solutions. Our Decision Makers Email List offers you unparalleled deliverability and dramatically increased conversions. And that’s not all – at eSalesData, research teams are constantly conducting intensive market research and experimentation. Let our specialists analyze your campaign and they will probe our databases to put together the perfect list for you, guaranteeing you high-quality leads and enduring results. Adhering to industry standards and compliance requirements, our data scientists collect the best and authentic marketing information from various trusted outlets including magazines, technology directories, websites, market surveys, events, trade shows, technology journals, conferences, and seminars, etc. However, still, for double assurance, they keep verifying and validating all the data at a regular interval of 90 days to maintain the list quality and keep it relevant for present use by marketers. We do not allow any incomplete or old or missing information accumulate and grow within our database. That is why week we fill it with fresh contacts every day after intensive market research and analysis. If you have particular data requirements and want to target a specific group of professionals, then we can help you with a customized Decision Makers Mailing List. 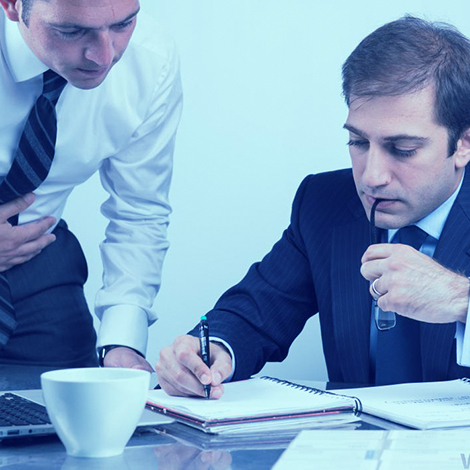 A tailored list as per your instructions will provide you contacts using which you can target prospect by their specialization, location, industry, department, job title, and more. 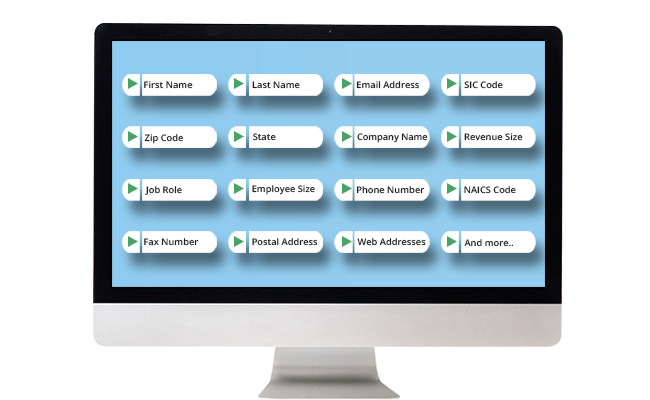 Our custom segmented data will provide you with the maximum number of opt-in sales leads and high response rates. Any form of direct marketing, be it email or direct mail or telephone, can easily be carried out using complete details available under each customer profile. Why Buy Decision Makers Database from eSalesData? Geographic Management Personnel-Benefits And More..